Barton, Walter & Krier, P.C. 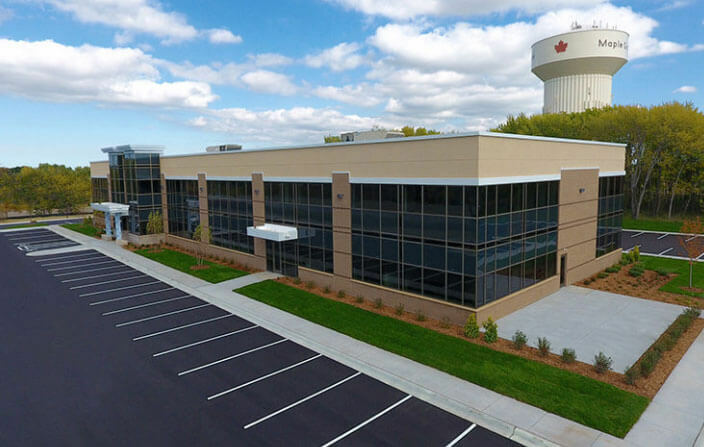 Mohagen Hansen Architecture | Interiors was selected to provide space planning, programming, interior architecture and interior design services for the 12,000 sq. 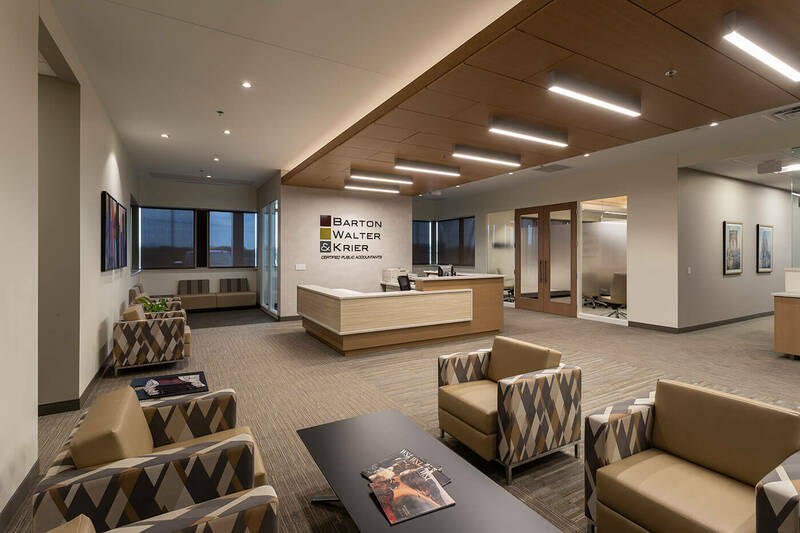 ft. build out of new office space for Barton, Walter & Krier (BWK), an established accounting firm. BWK works extensively with closely held businesses in the areas of manufacturing, construction, distribution and professional services. They specialize in tax planning, strategic planning and management consulting. 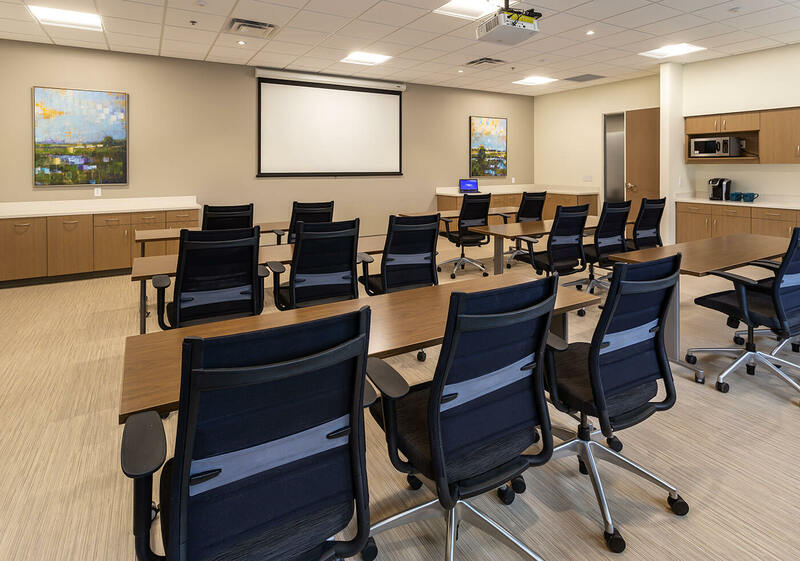 The project includes the layout and design of offices, workstations, conference rooms, a training room and other miscellaneous spaces. Strategic ceiling detailing brought interest to desired focal points within the space. Utilizing Revit, we developed a number of 3-dimensional concept options that illustrate the use of a variety of colors and materials. 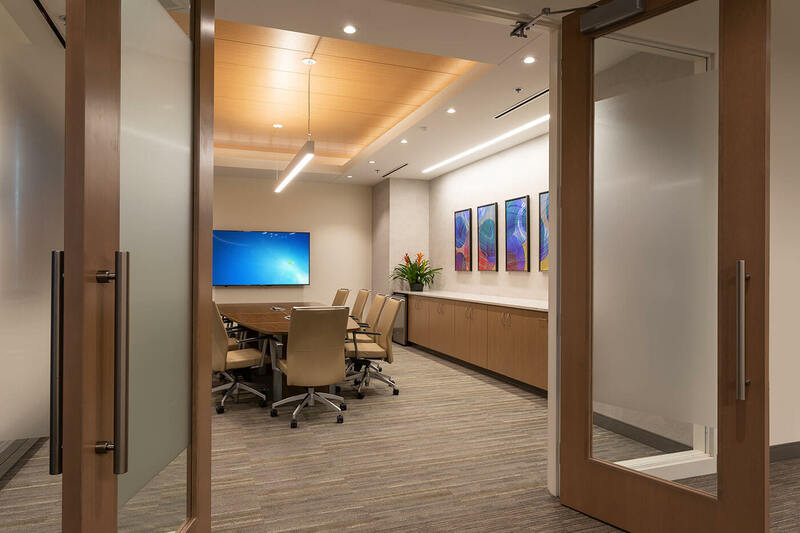 This process works very well with clients who are not a familiar with the planning and design process, and therefore have trouble visualizing what the end result will be. 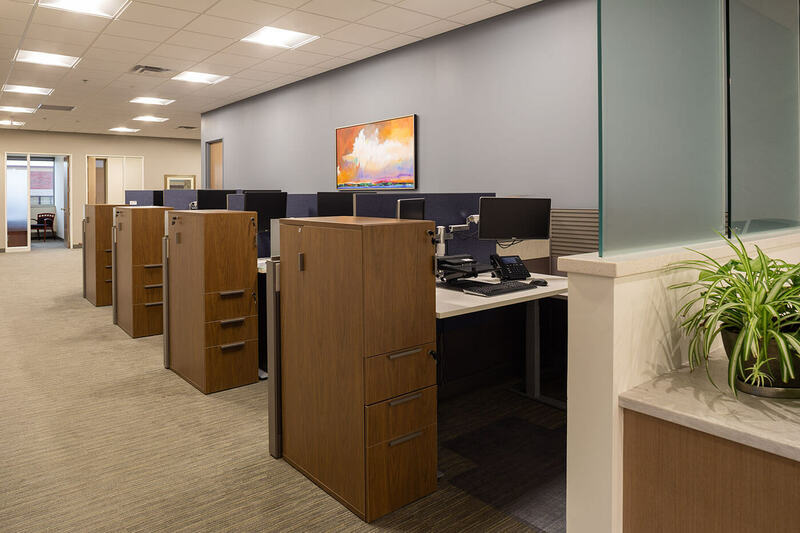 This project serves as a good example of working within a tight budget by developing some unique design details for the client areas and minimizing details in the work areas, while offering a comfortable, progressive work environment.